lycanthrope. 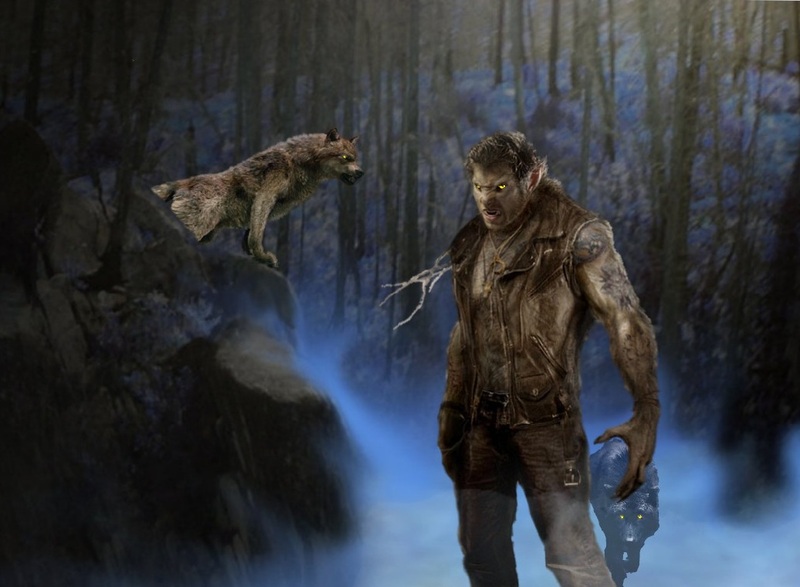 picture composed from photos and fantaisie art of various artists.. HD Wallpaper and background images in the loups garous club tagged: werewolf art horror. This loups garous fan art might contain fontaine.